Papa HoHo is a real bearded professional Santa Claus for hire in Northern Virginia, DC, and Maryland. He has a full white beard, white hair and twinkling blue eyes. He is a professional in every sense of the word. He has often been described by others as one of the most “authentic” Santas around. Papa HoHo takes special care in his appearance and shows attention to even the smallest details such as the “Magic Key” he carries on his belt. Children who meet and engage with Papa HoHo are made to feel special and important. He is compassionate and kind, always gentle in his approach to little ones who may be nervous or afraid. Papa HoHo is here to serve and is available for photo sessions, story times, or just spending time listening to the children. Papa HoHo loves Christmas and finds great joy in making Christmas special for others. Papa HoHo is a kind and gentle spirit with a great love for people, especially children. He has been married to Mrs. Claus for 43 years and has 6 children and 14 grandchildren. Papa HoHo has a flexible schedule and is willing to travel up to 90 miles to make your event magical. 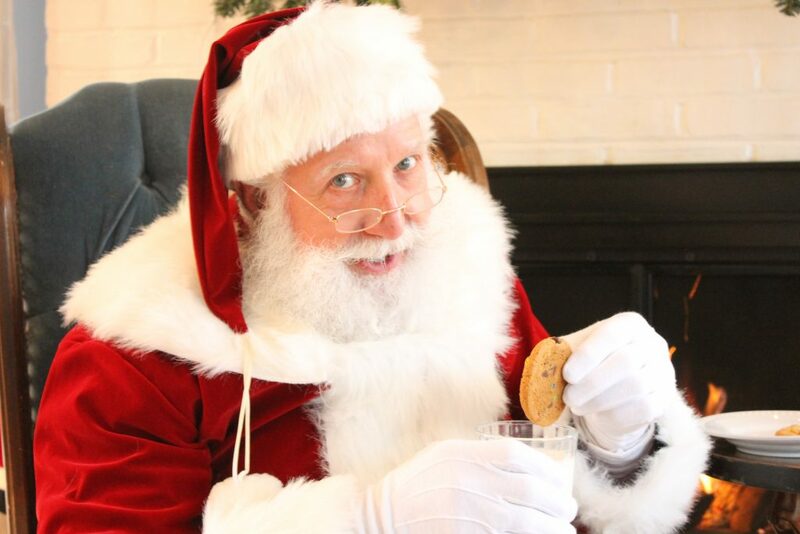 Papa HoHo has been hired as Santa Claus for events all over Northern Virginia, DC, and Maryland. Papa HoHo had the honor of being the Santa Claus for the 2017 National Christmas Tree Lighting. 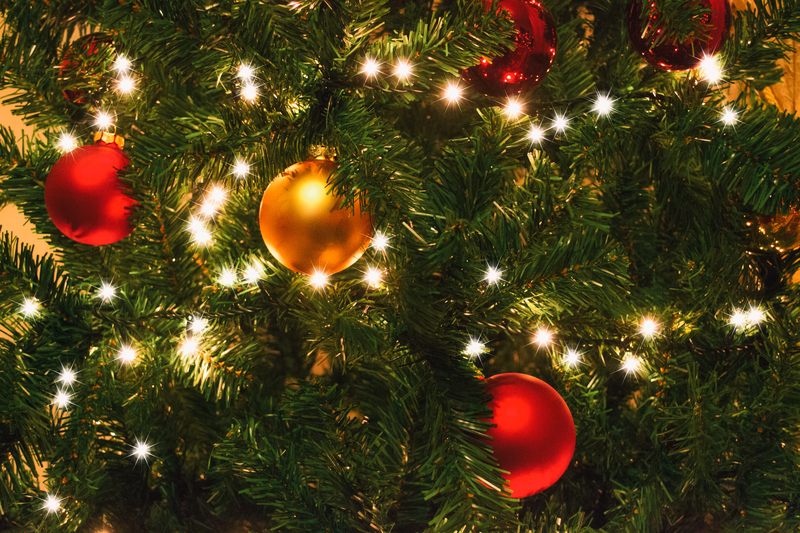 The 2017 National Tree Lighting was attended by many members of the United States Government and the entertainers included The Beach Boys, Manheim Steamroller, Wynonna, The Texas Tenors, and Kathy Lee Gifford. Please see our 2017 National Christmas Tree Lighting page for video and photos from the event. 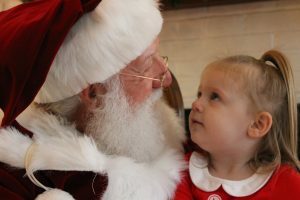 If you are looking for a real bearded professional Santa Claus for hire in Northern Virginia, DC, and Maryland for your next event, request a quote now and take one thing off your holiday “to do” list. Papa HoHo will make sure your experience is magical and memorable. The best party and Santa was the star! Authentic and Excellent Santa Claus!